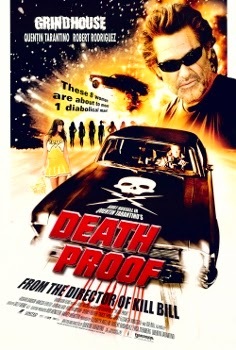 Death Proof was released on July 21st, 2007. Filming locations include Austin and Luling, TX. They make the best gumbo!